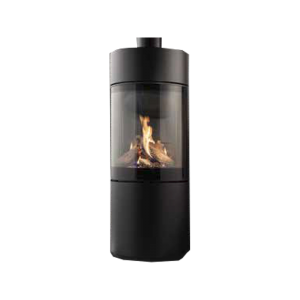 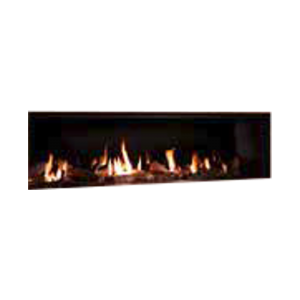 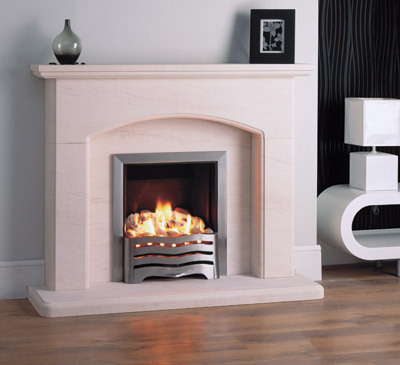 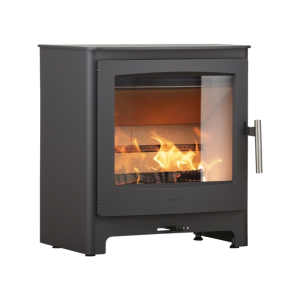 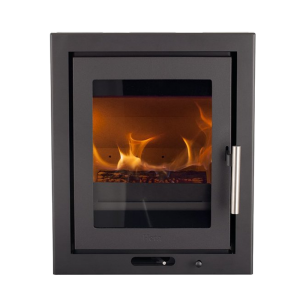 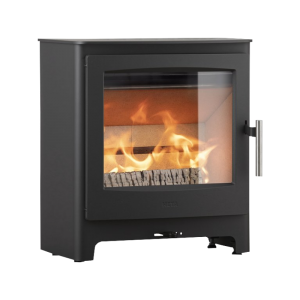 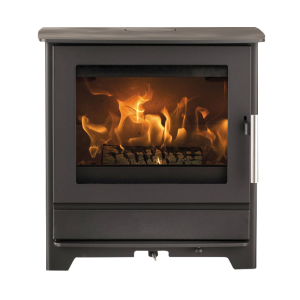 The Premos offers the natural flame picture of a real fire, a stunning glowing fuel-bed, whisper quiet operation, and multiple control and styling options. The Premos is also available as a stand alone burner tray, suitable for use with Milner backs. 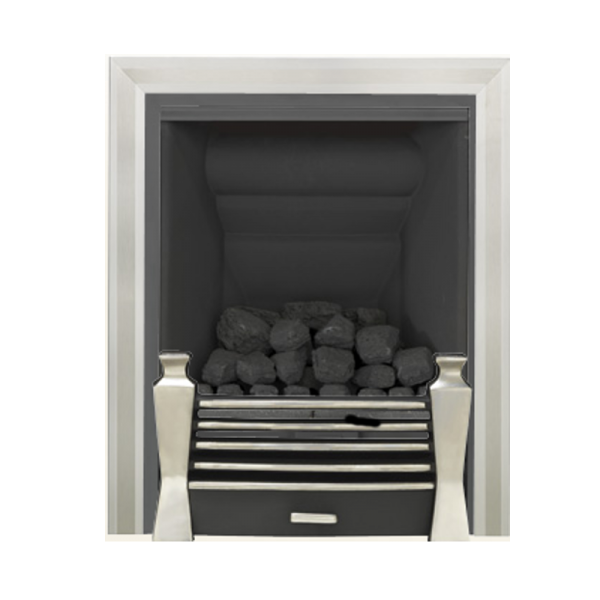 Different cosmetic style trims vary in size. 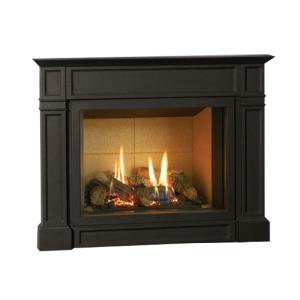 Measurements are approximate for guidance.